Eaten Fish has spent more than three years living in the offshore detention centre. 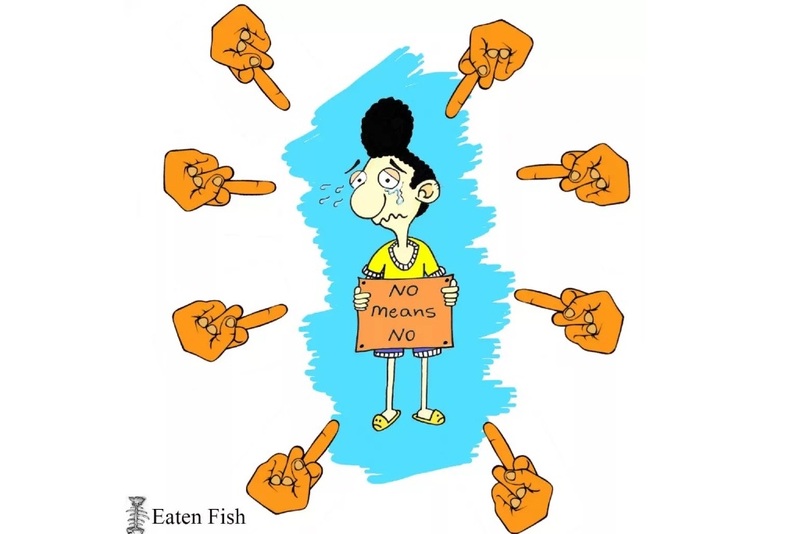 Since arriving on Manus Island in 2013, Eaten Fish has reportedly been the victim of assault and sexual harassment. In communications with The Guardian’s cartoonist First Dog on the Moon, he also revealed that he suffers from severe OCD and panic attacks. 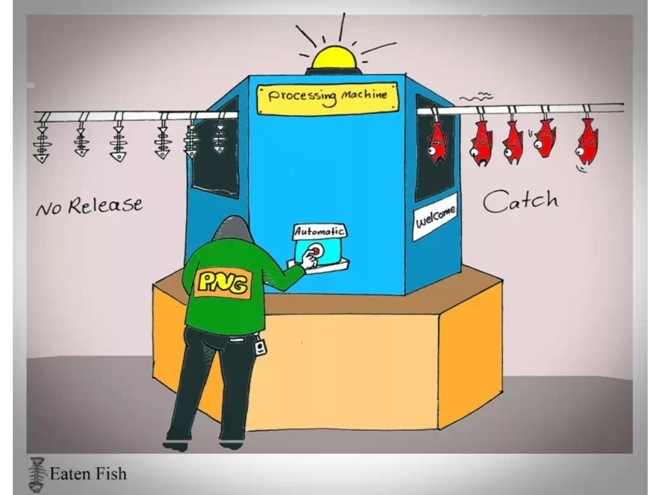 A number of prominent cartoonists have drawn cartoons in support of Eaten Fish, and are petitioning the government to bring him to Australia so that he can receive the medical treatment he requires.